We’re back with episode 7 of The worn&wound Podcast. This time around, we’re answering your questions. We’d like to take a moment to thank everyone who wrote in. If there’s a question you want us to answer, shoot us an email at [email protected] and we’ll put it on the queue. 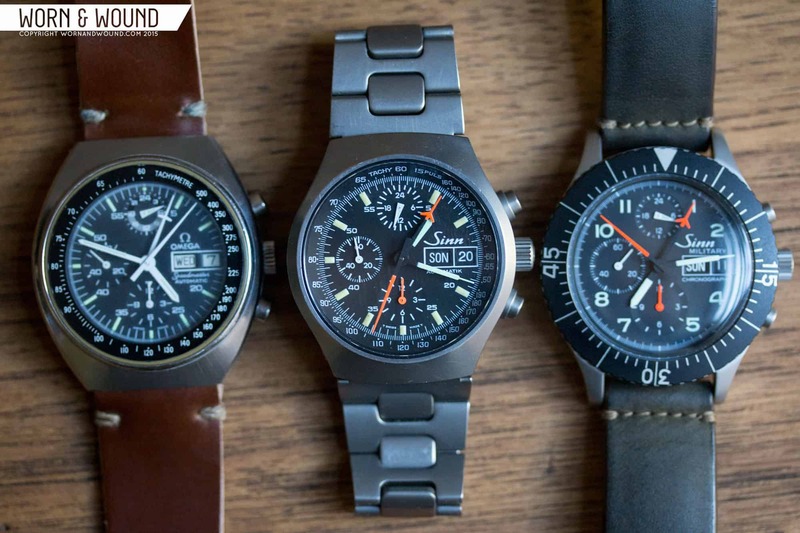 In this first episode of Listener Questions, we tackle four topics: watch photography, the Lemania 5100 and other central-minute chronographs, smart watches, and manual chronographs. Enjoy! To stay on top of all new episodes, subscribe to The worn&wound Podcast now available on all major platforms, including iTunes, Google Play, Stitcher, and more. You can also find our RSS feed here. And if you like what you hear, don’t forget to leave us a review on iTunes! Below, check out some suggested reading material to further expand on what we discuss in this episode. This is the house account for Worn & Wound. We use it on general articles about us, the site and our products.